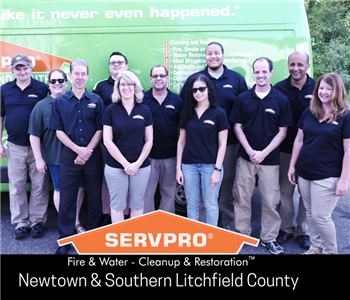 SERVPRO of Newtown and Southern Litchfield County is a locally owned water, fire and mold restoration company located in Brookfield, CT. As part of a national franchise system, we have access to the nation's highest level of training from both SERVPRO and the IICRC. 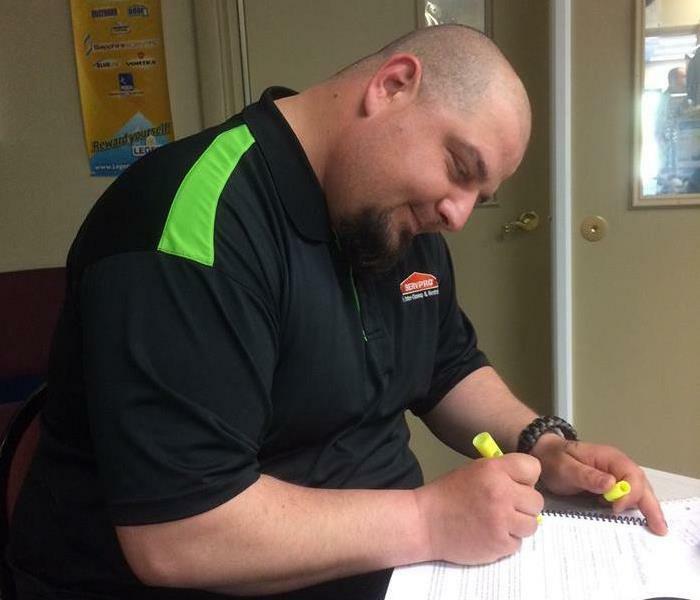 This, coupled with our decades of experience responding to pipe bursts, home fires and septic backups, makes SERVPRO of Newtown and Southern Litchfield County Connecticut's trusted leader in the home and commercial restoration industry. Our crew lives locally and is on call 24 hours a day, seven days a week. 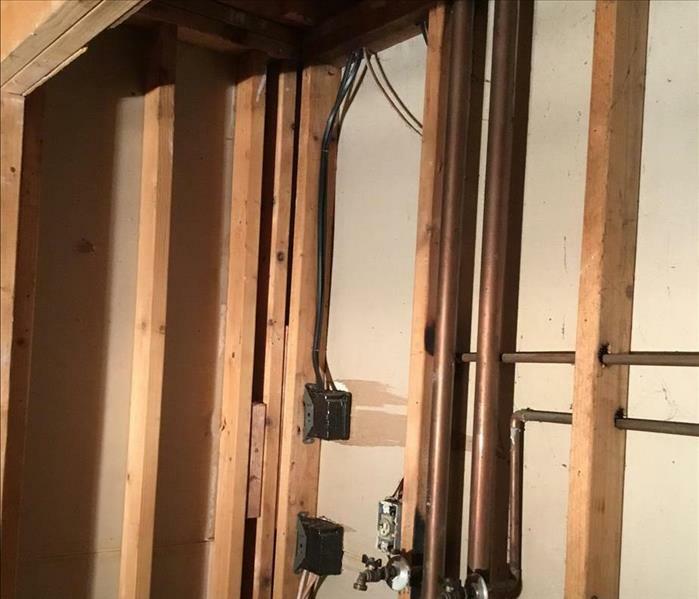 We understand that water or fire damage to your home or business is a stressful experience and make every effort to make it easier on our customers. Our office staff are available to answer your questions, work with your insurance company and help guide you through the restoration process. 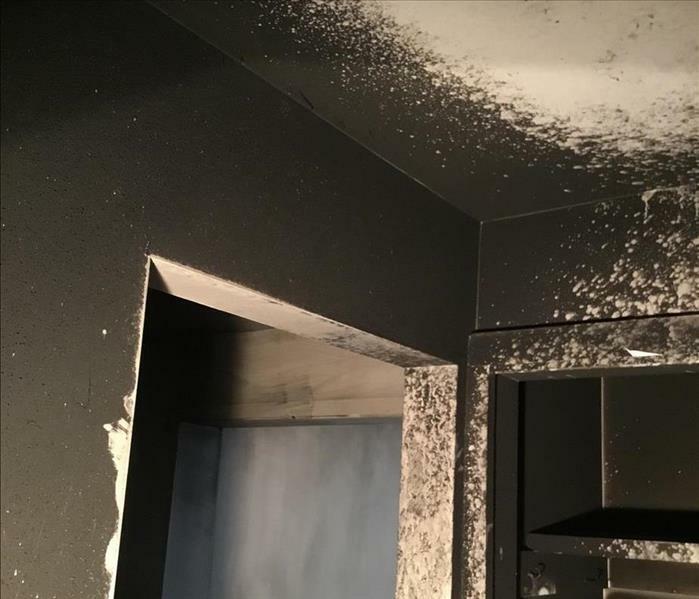 Whether you are dealing with a water damage from burst pipes, smoke and soot damage after a vehicle fire or a sewage backup, we are here to help. We even offer post-restoration construction services to rebuild your home after the water has been cleaned up. We work together as a team to help make your home or business "Like it never even happened."